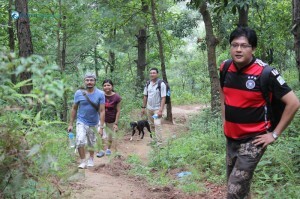 It was my first hike from the Deerwalk team as I’m a newbee here. As it was monsoon, we were all concerned about the rain, leeches and heavy sun that could possibly bother us in the hike. 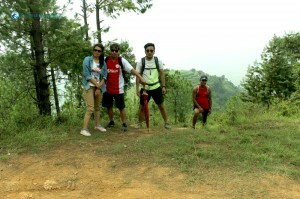 But, it turned out to be a perfect day for hiking since neither the sun nor the rain made any appearance. 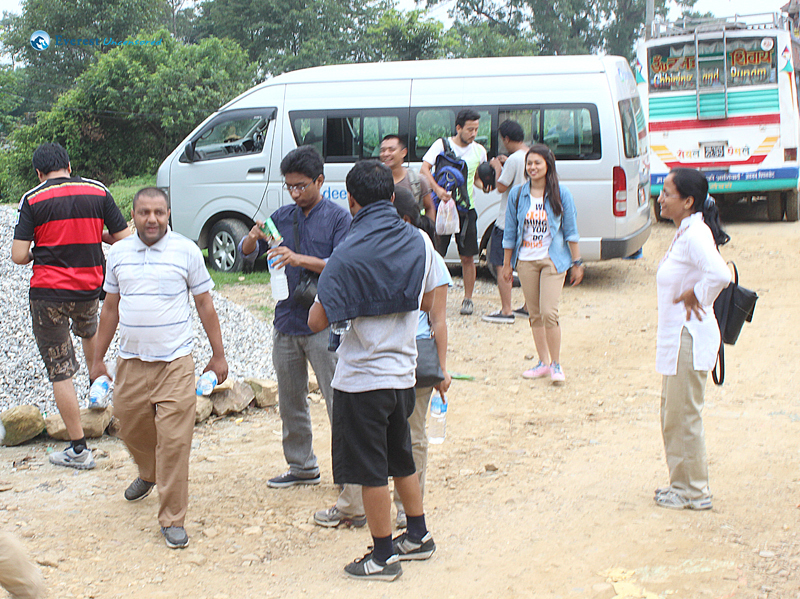 Everyone seemed to be pumped up for a wonderful hiking time. 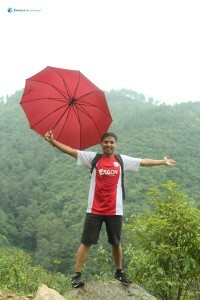 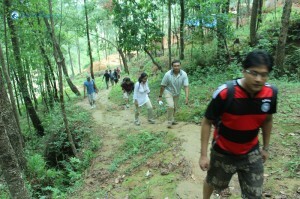 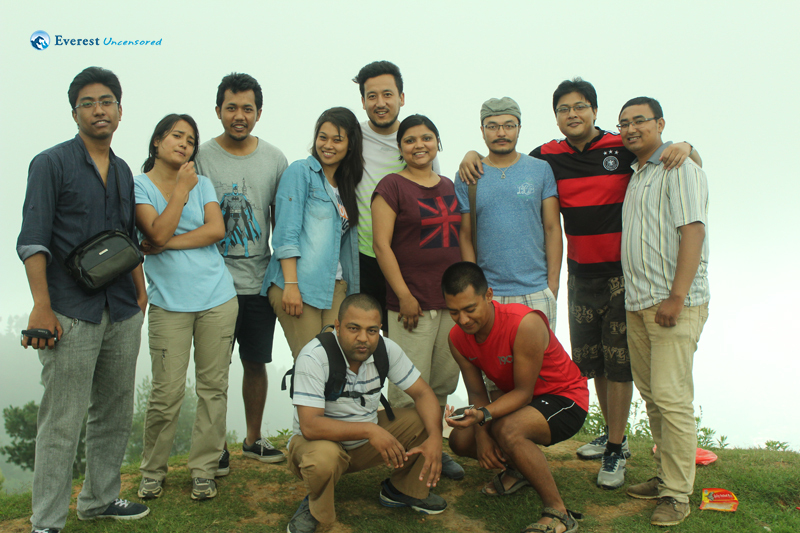 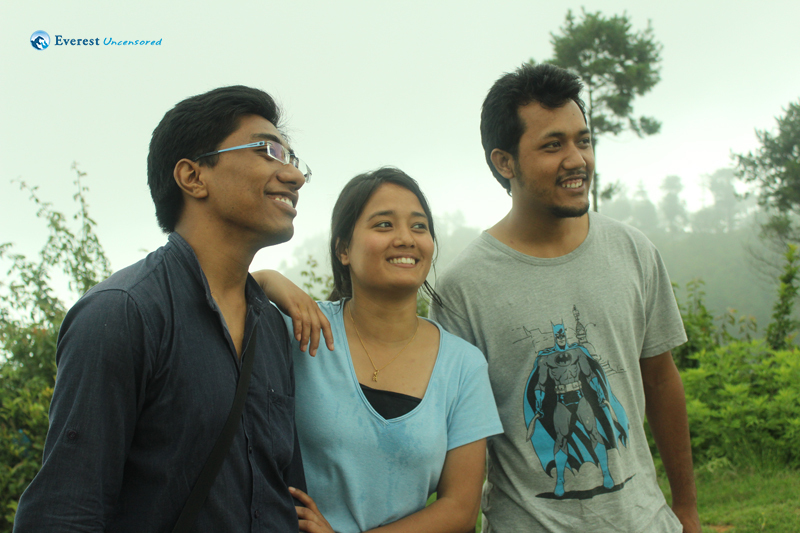 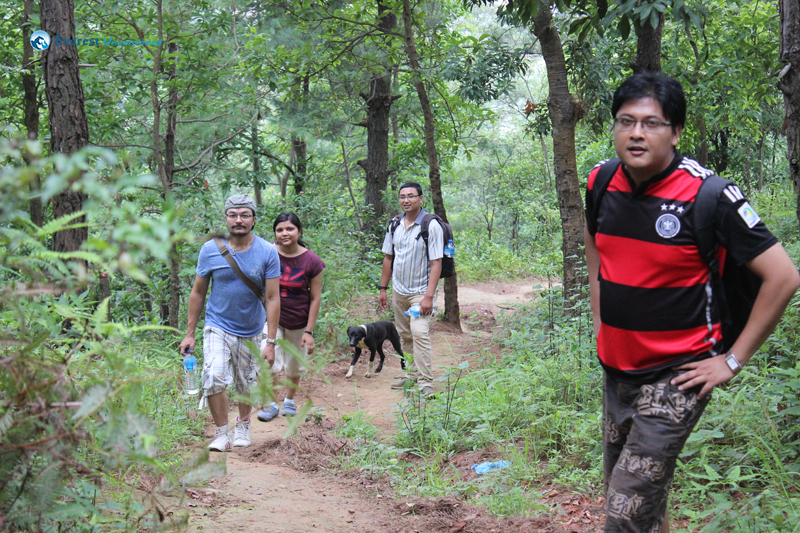 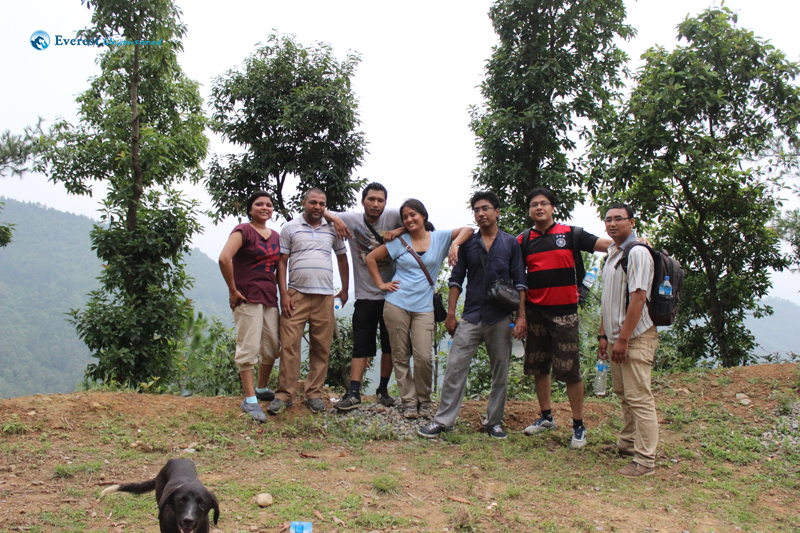 One of our friends suffered from an early motion sickness which was soon capitalized after the hike started. 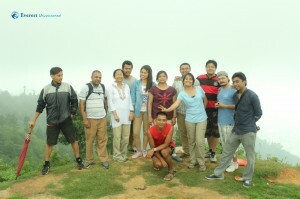 The group consisted of hikers from pro to beginner levels. 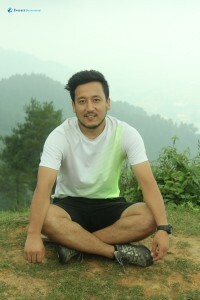 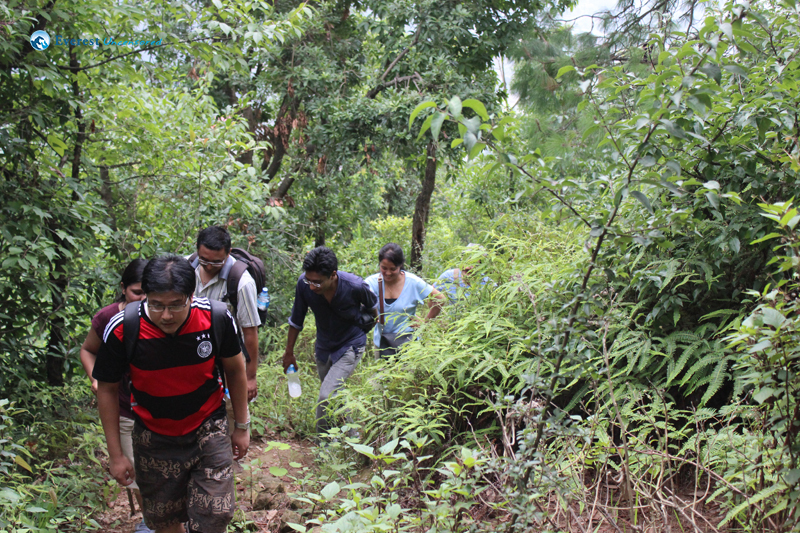 I could hear some of them mentioning this being their first hike.I myself am a pro hiker since I’ve done plenty of hard and long trekking such as Thorong La pass, Annapurna Base Camp, Upper Mustang etc. 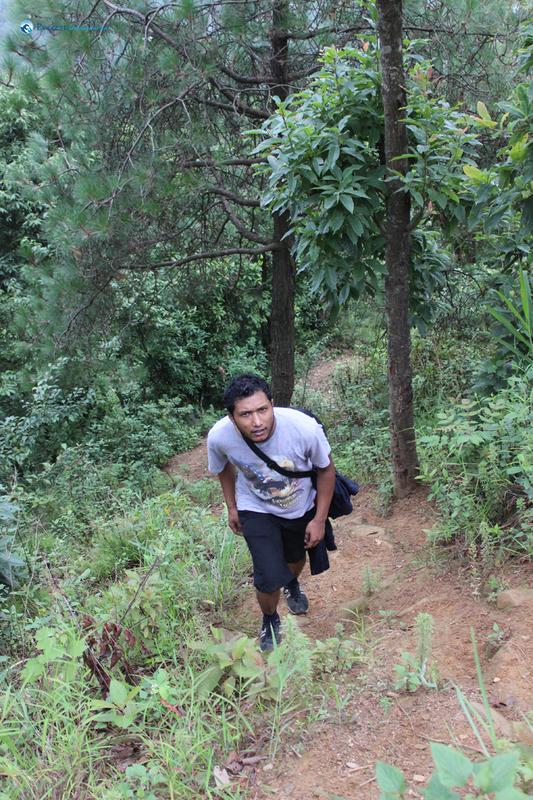 This hiking was not a problem for me. 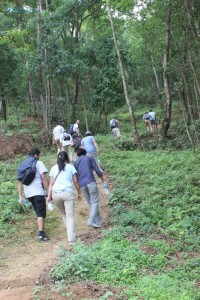 As we climbed, we immediately were divided into two groups: Six of us were way ahead of the others, who were quite slow walking. We took all the short cuts which gave the feeling of adventurous hike rather than the road since the trail was faster and convenient. The view of the dense forest during the hike was so awesome that one of the friends said “We might as well be in the Amazon forest”. 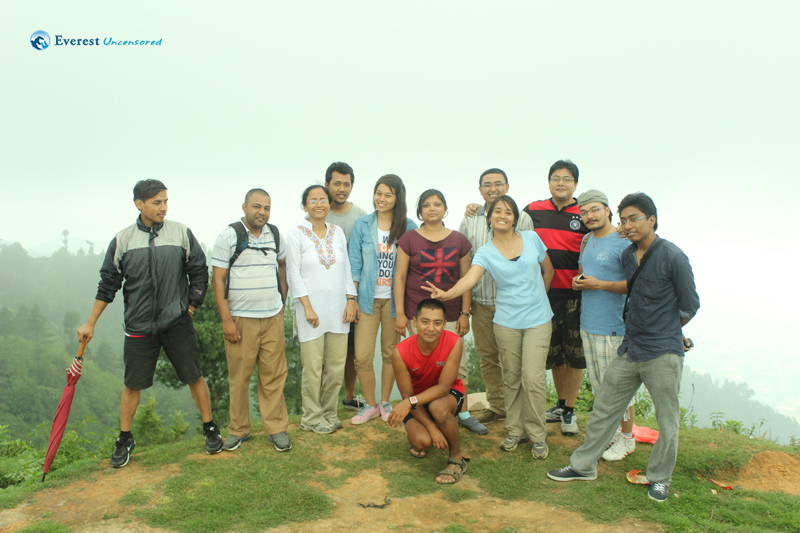 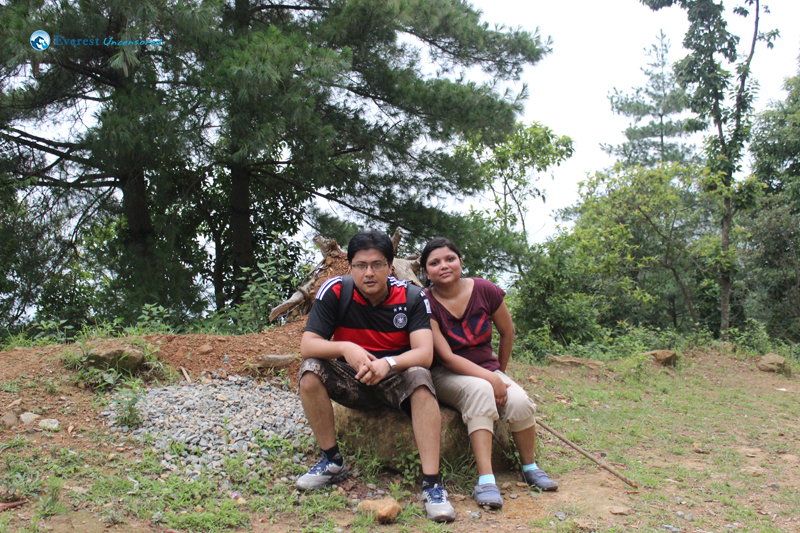 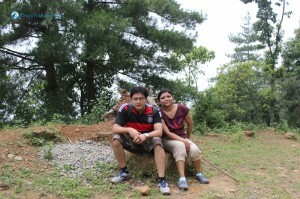 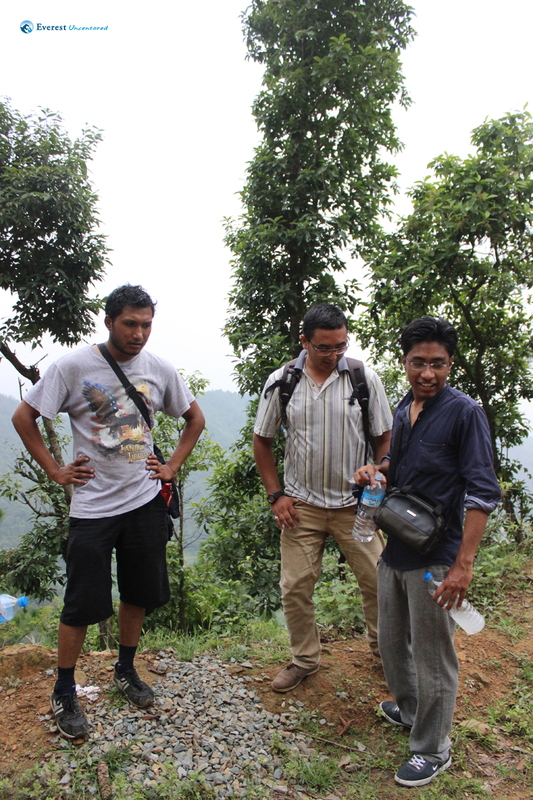 We reached the top of Lakuri Bhanjyang after about 1 and half hours of hike. 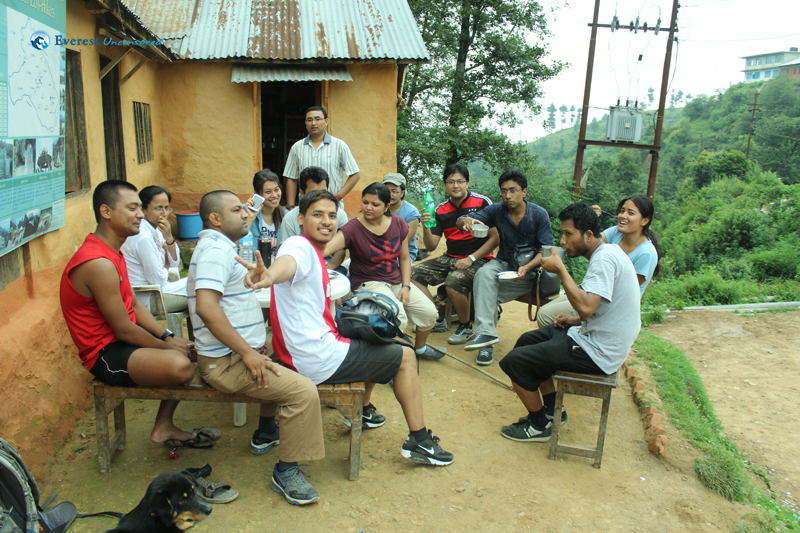 As we had to wait for the others to arrive, we decided to stay at a nearby “Bhatti” to have some rice beer, tea and snacks. 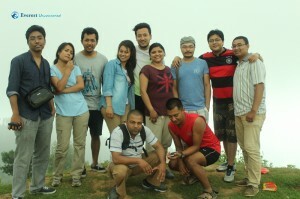 Soon everyone was in a jolly mood. 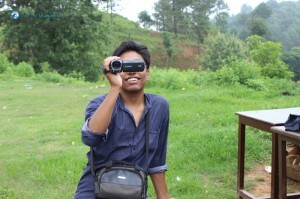 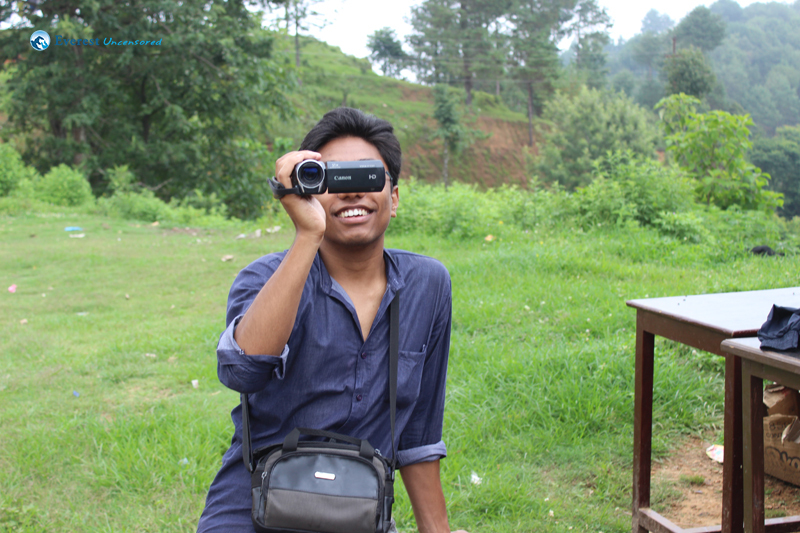 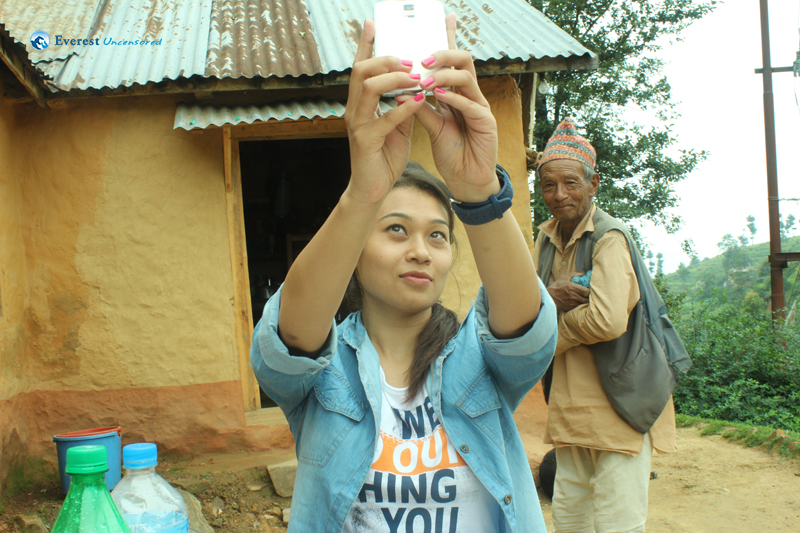 We captured some moments in the camera which surely are good memories indeed. 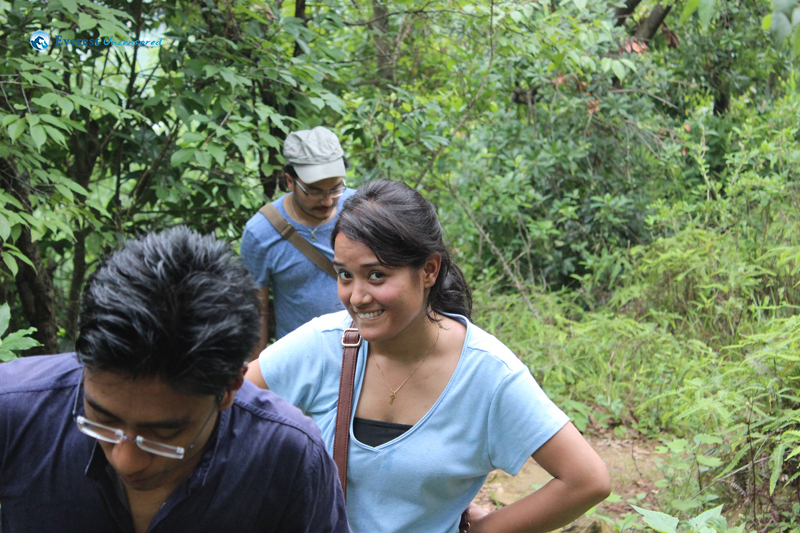 Darshana who was so photogenic, was eager to have her photographs taken. 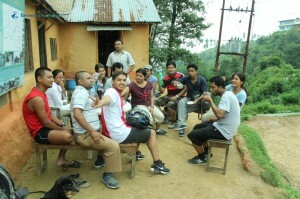 Soon others also arrived and joined us. 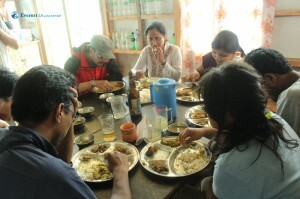 We stayed in a restaurant where we could have “Daal Bhat” and local chicken. 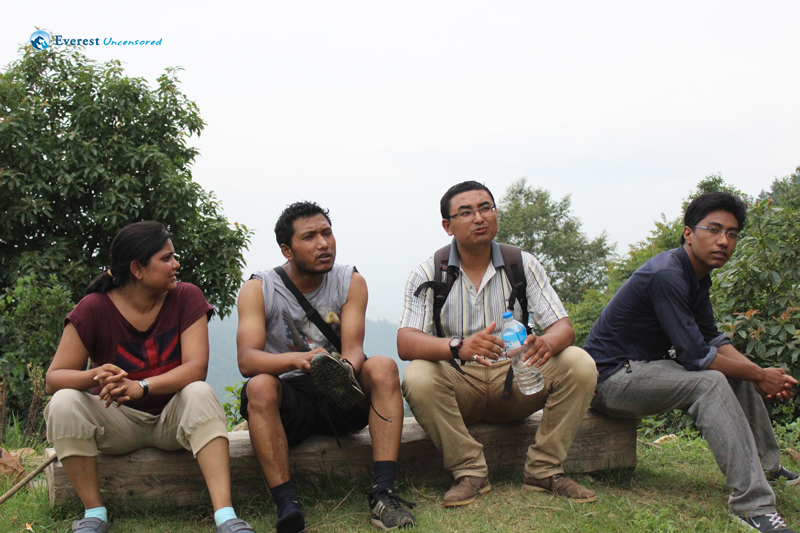 We found some time to enjoy the view in the picnic spot which was nearby the restaurant where we took group photos and introductory video before our lunch was ready. 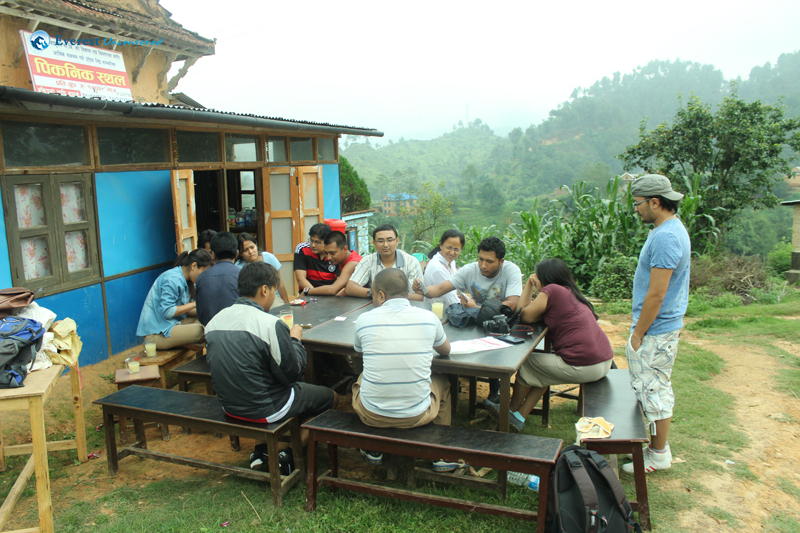 We also got some time to play cards before lunch. 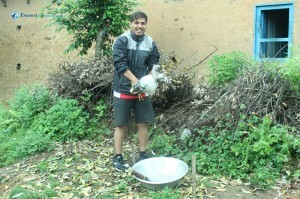 Mani, who was so brave enough to slaughter a chicken due to unavailability of a professional, surely shall remember the day. 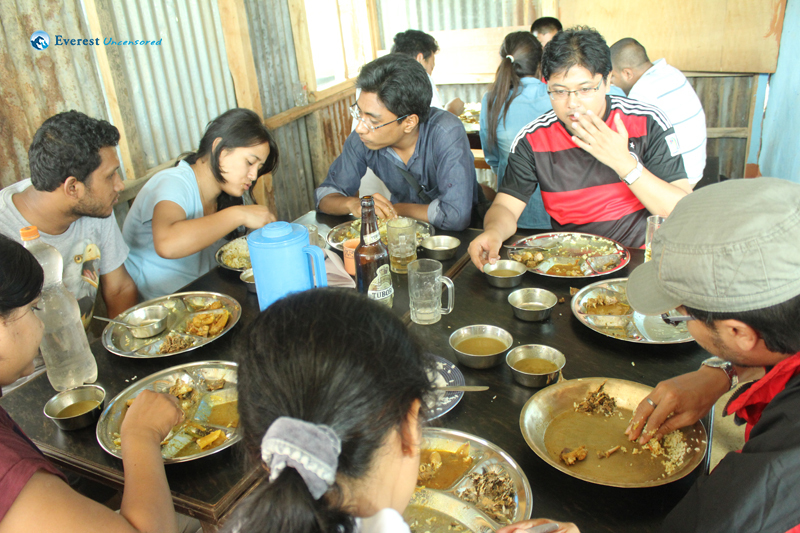 By the time lunch was served, everyone, especially girls, were having a tipsy ride due to the rice beer we had in the restaurant. 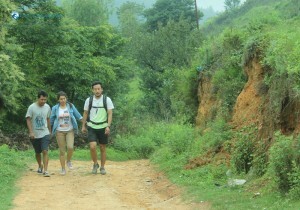 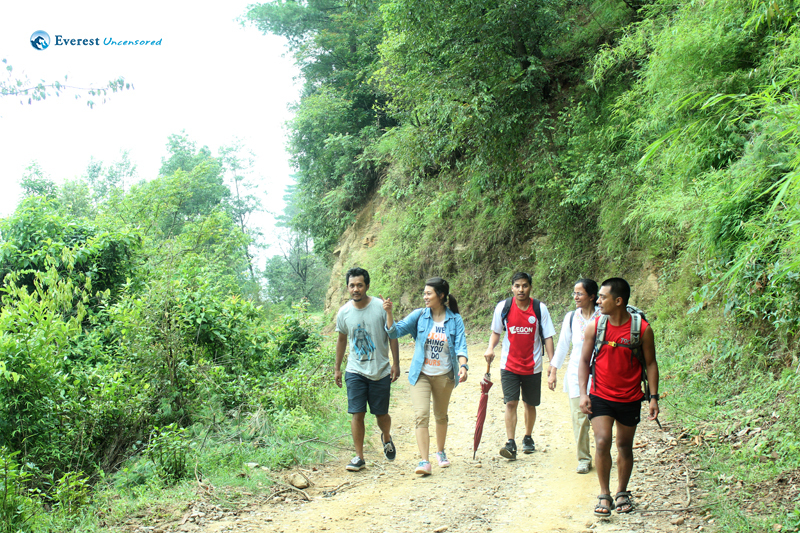 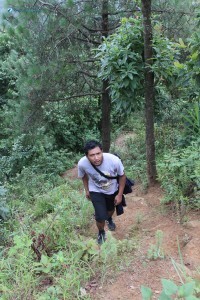 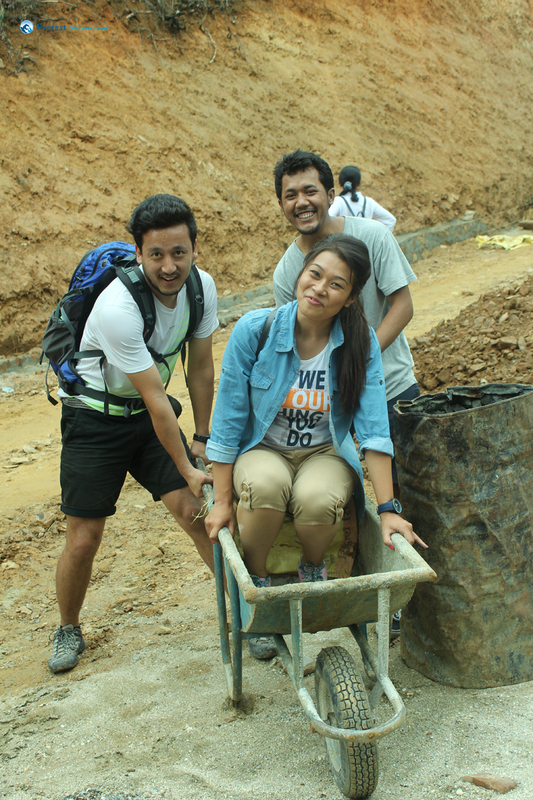 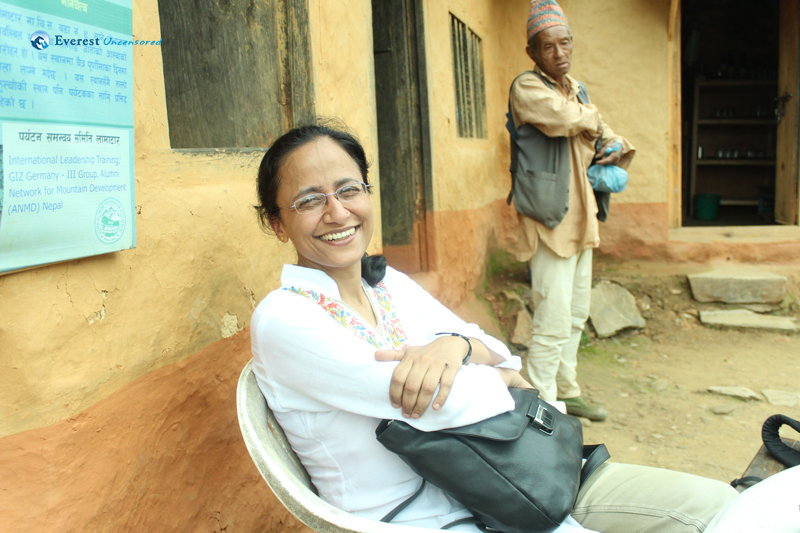 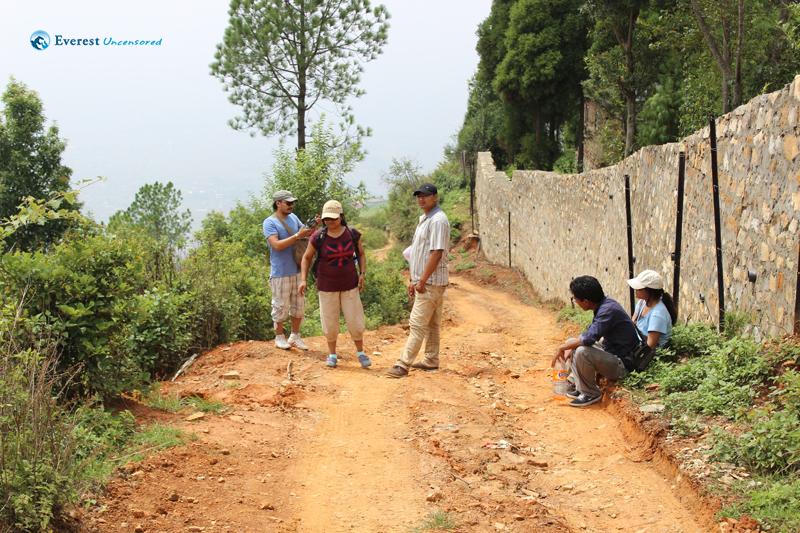 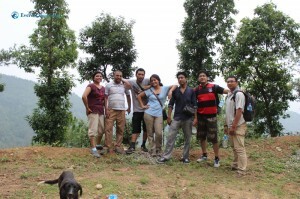 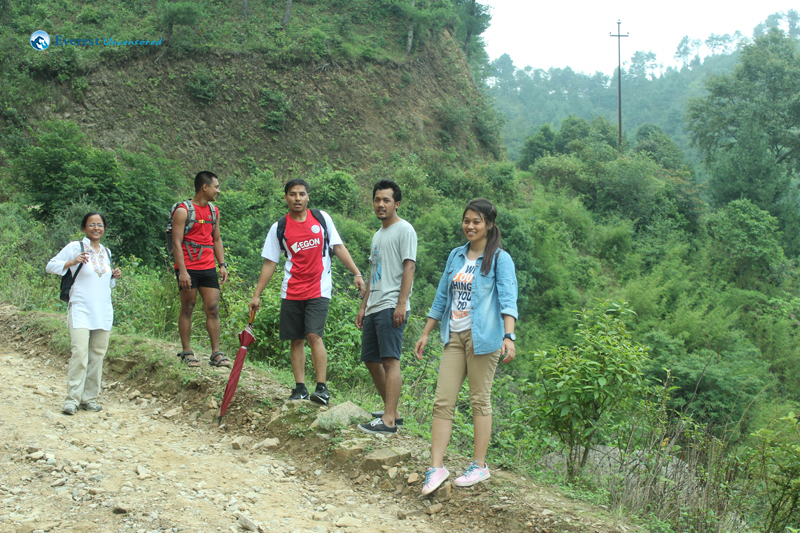 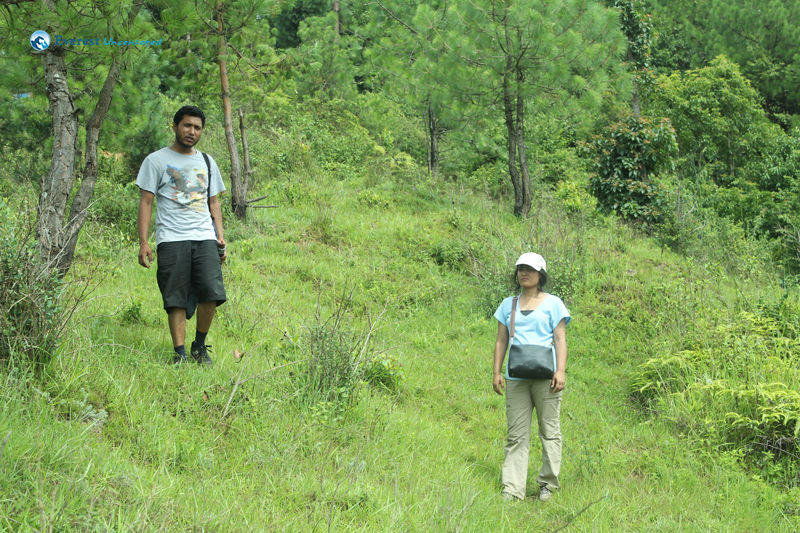 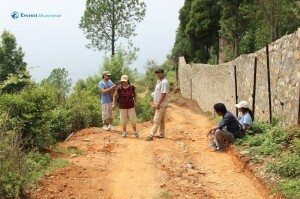 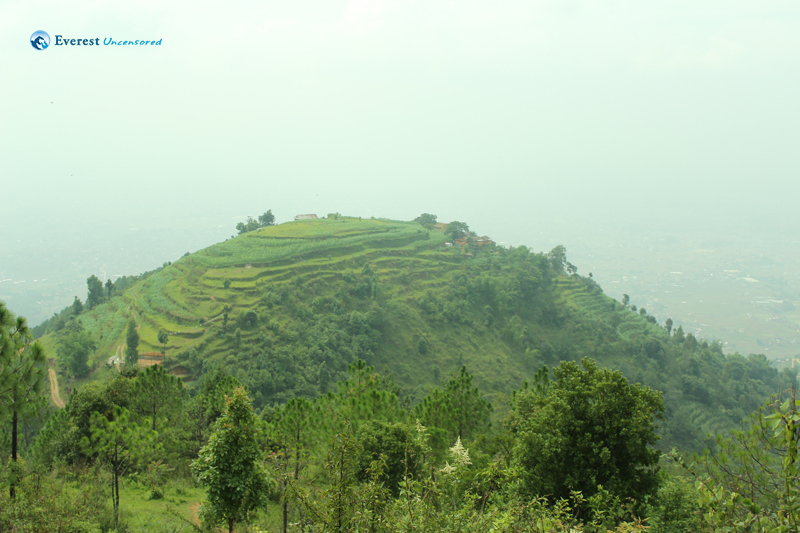 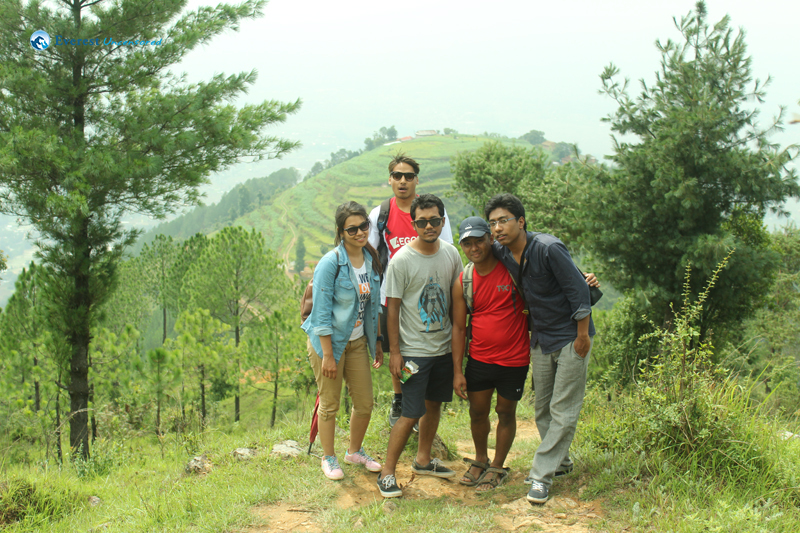 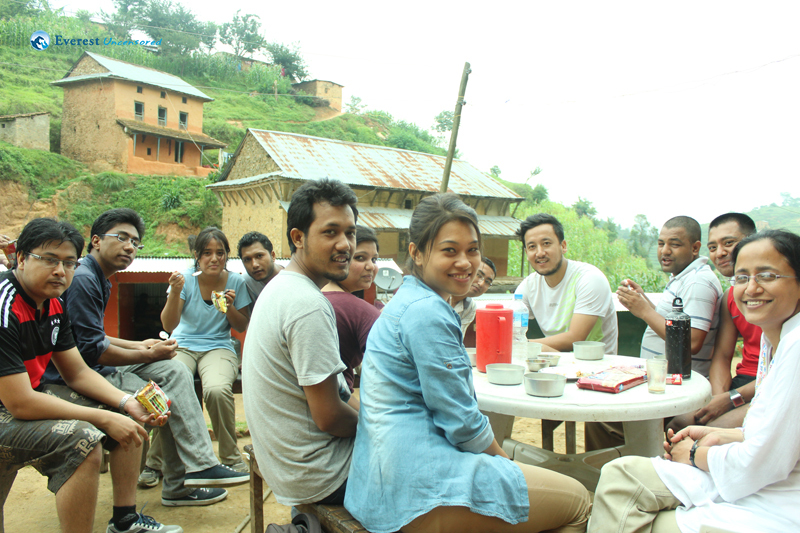 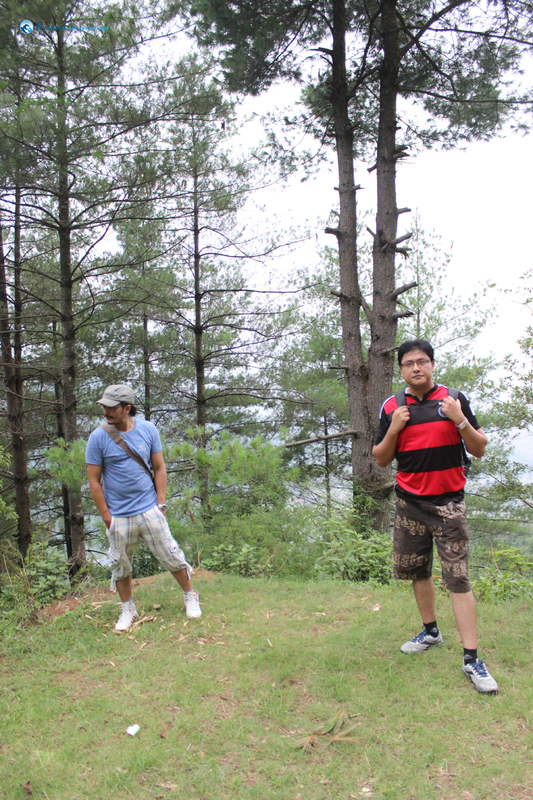 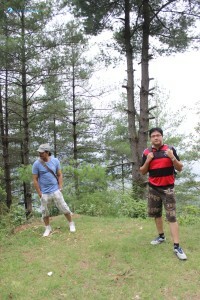 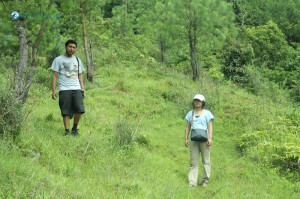 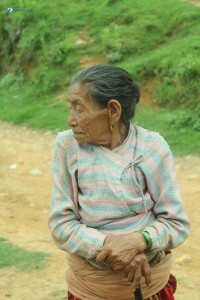 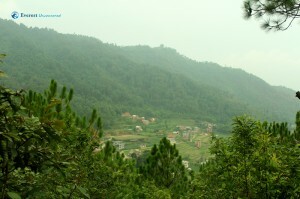 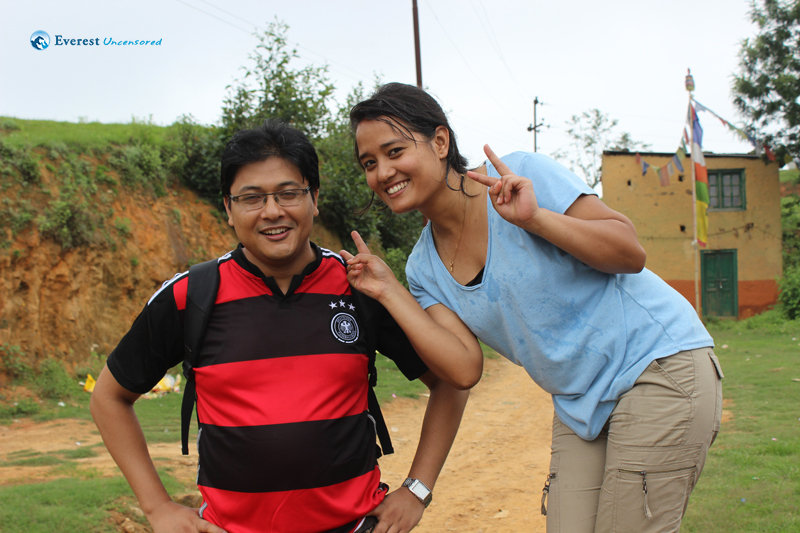 Our plan was to hike to Panauti, but we decided to head towards Thimi, due to time constraints. 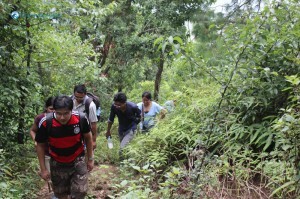 It was all decent now and surprisingly the other group which was behind during the ascent was now ahead. While descending, we took a wrong turn and our bus had to pick us up from different locations before we made our way back home.